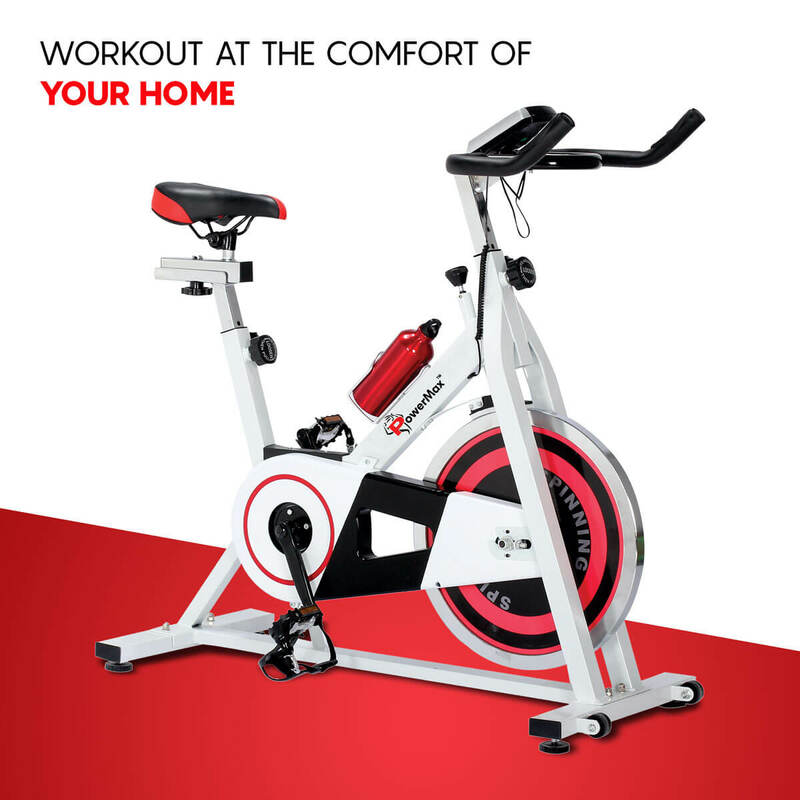 If the thought of going to a crowded gym brings you out in a cold sweat and gets your heart pumping for all the wrong reasons, the idea of creating a personalized home gym may have crossed your mind. 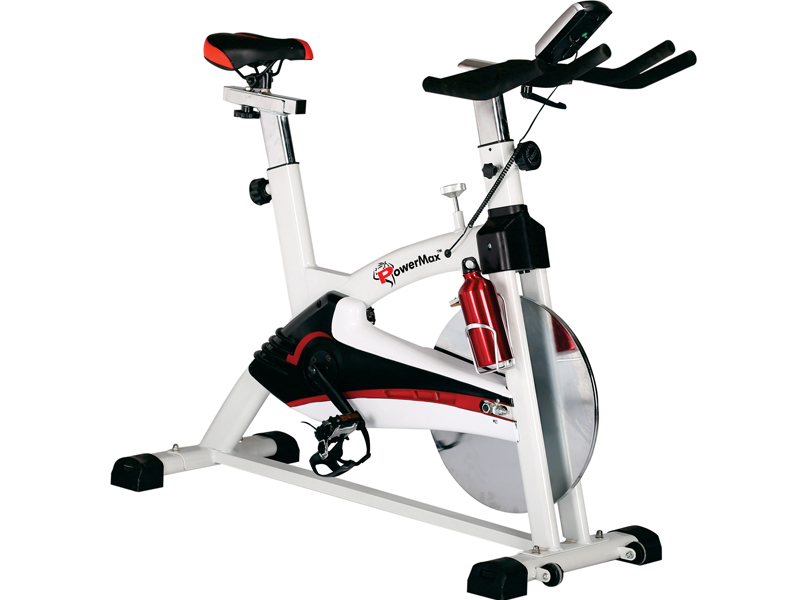 And if cycling appeals, your eyes will turn to an exercise on group bike. 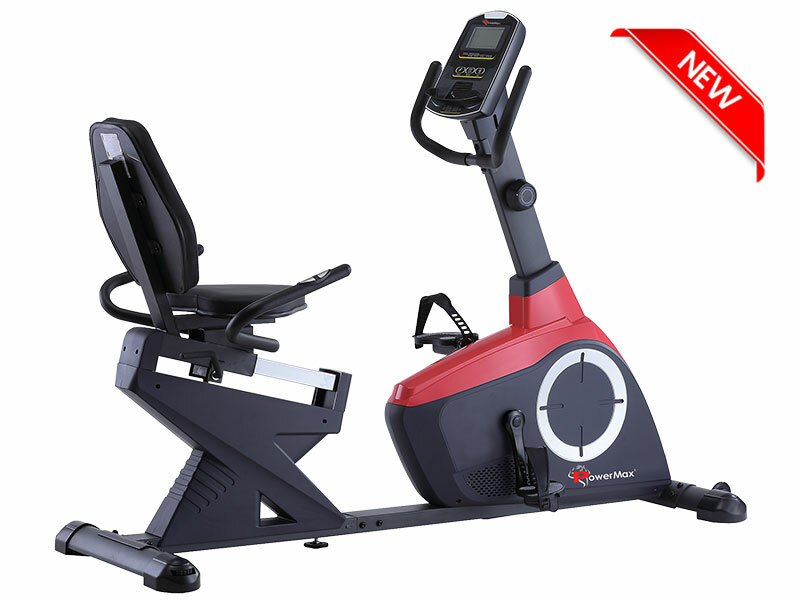 The POWERMAX FITNESS has the best exercise bikes that are less bulky than a other company’s bike, and it means you would swerve the journey to and from the gym (time efficient for those with busy schedules) or avoid the traffic you might encounter on a road bike, enjoying the same health benefits and performance improvements in the comfort of your own home. 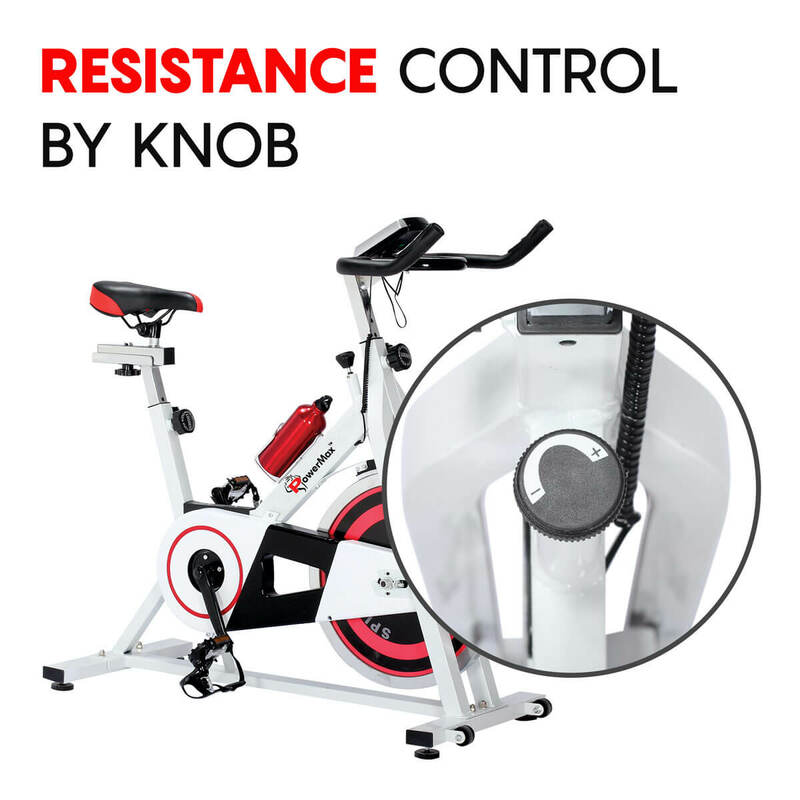 • Increase or decrease the intensity of your ride with tension knob. 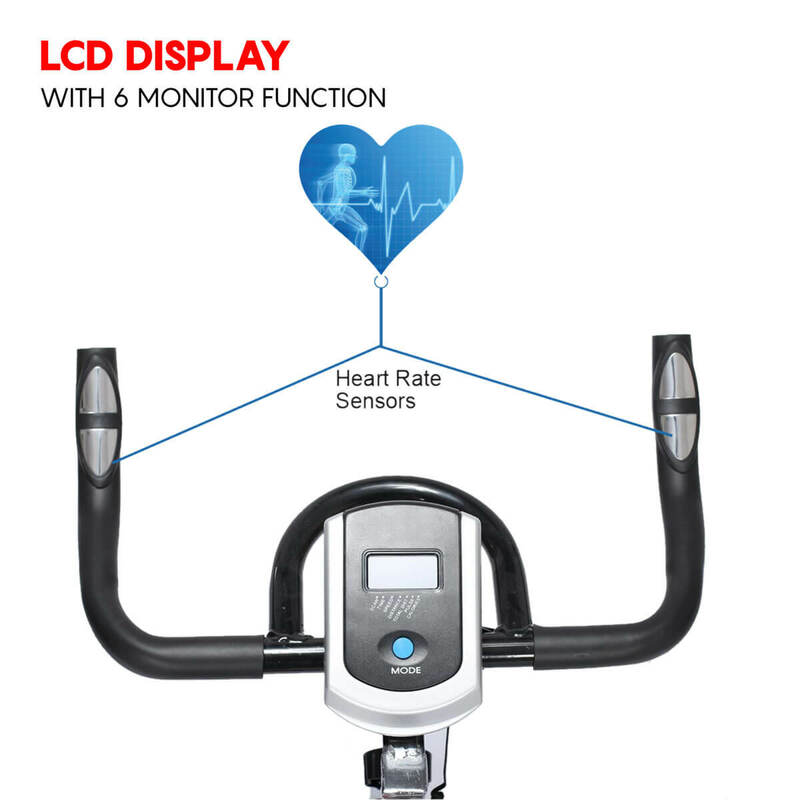 • Computer that informs you of the speed, time, calories burned, and distance. 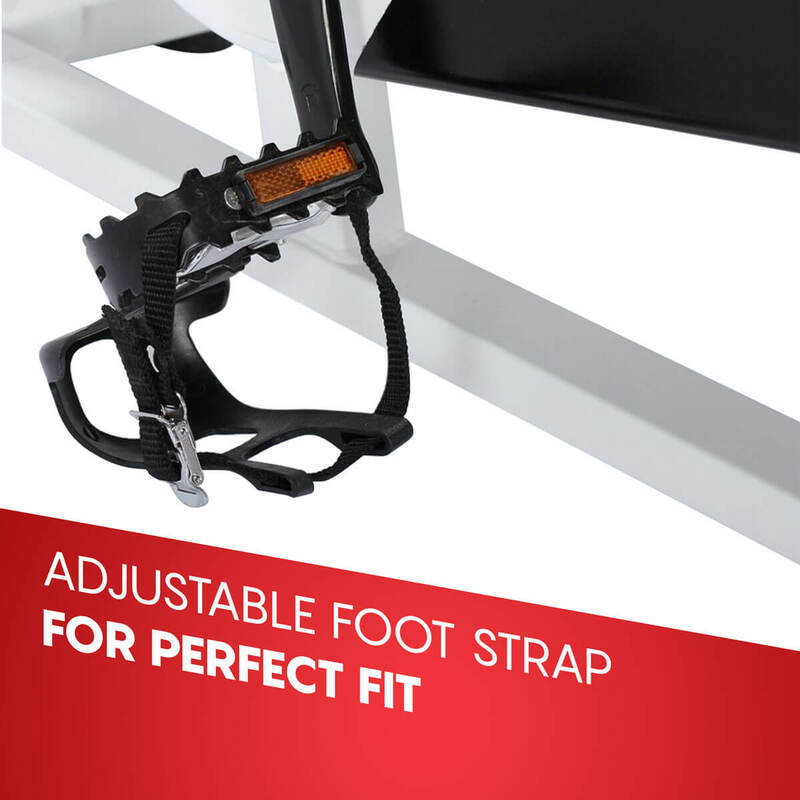 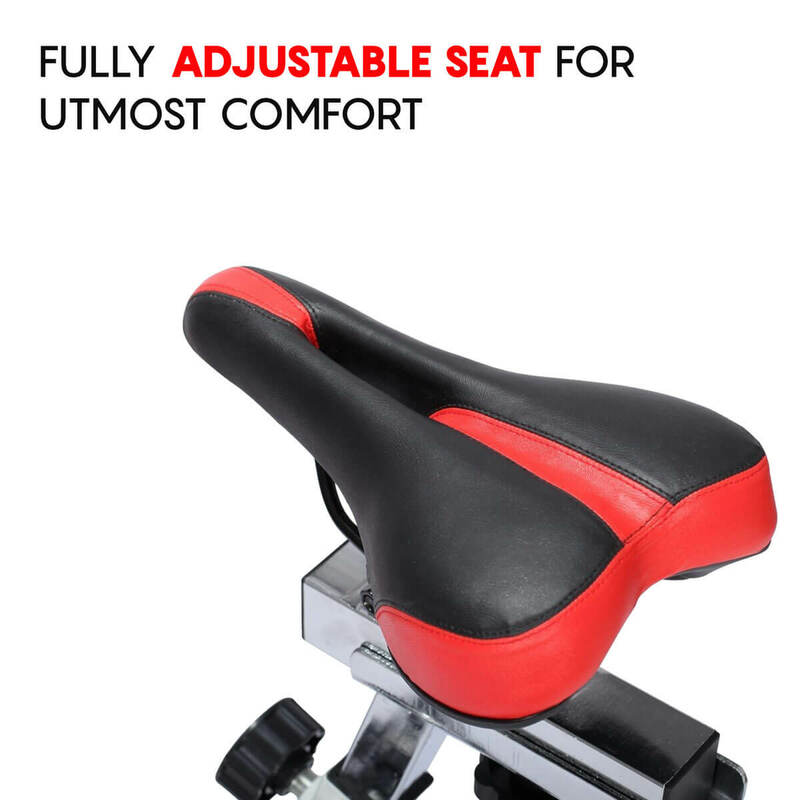 • Adjustable seating for any user whether they are tall or short. 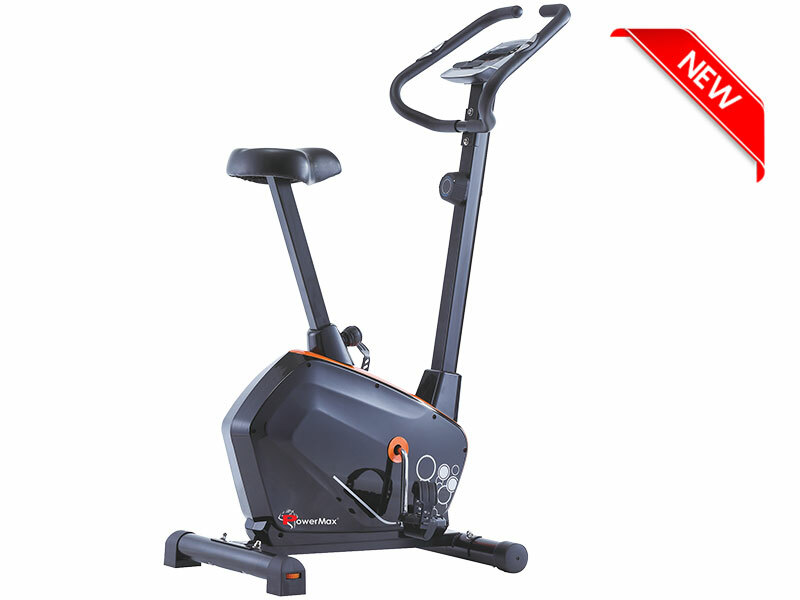 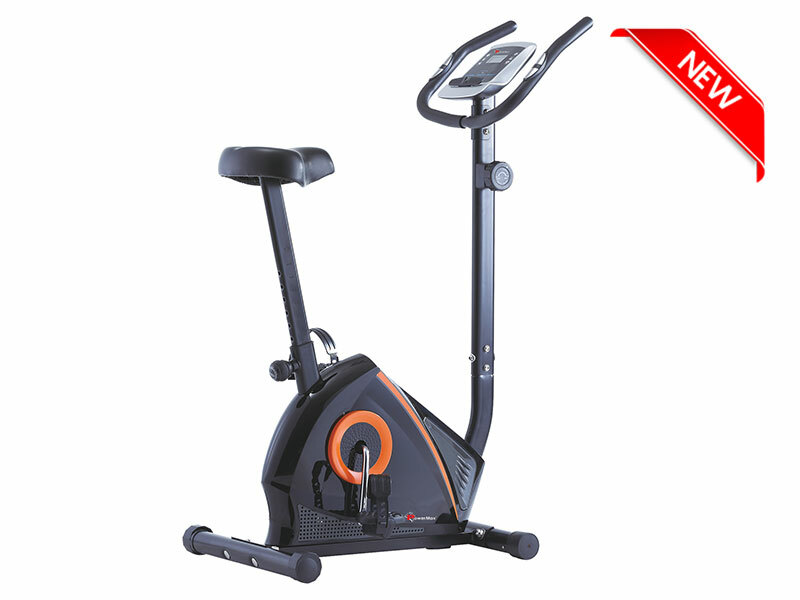 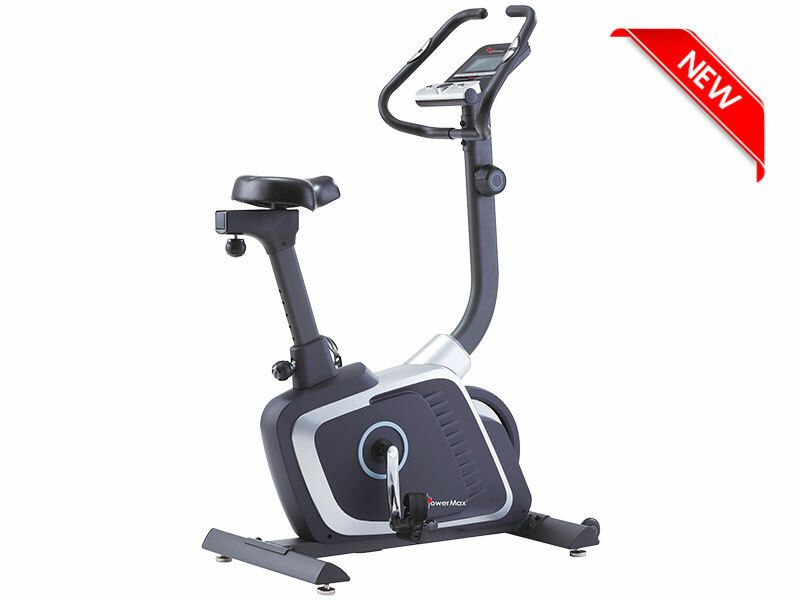 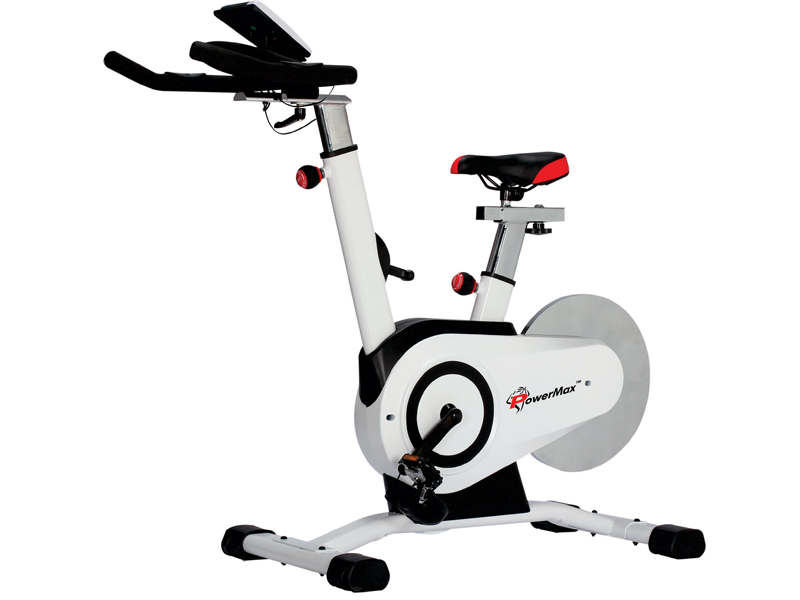 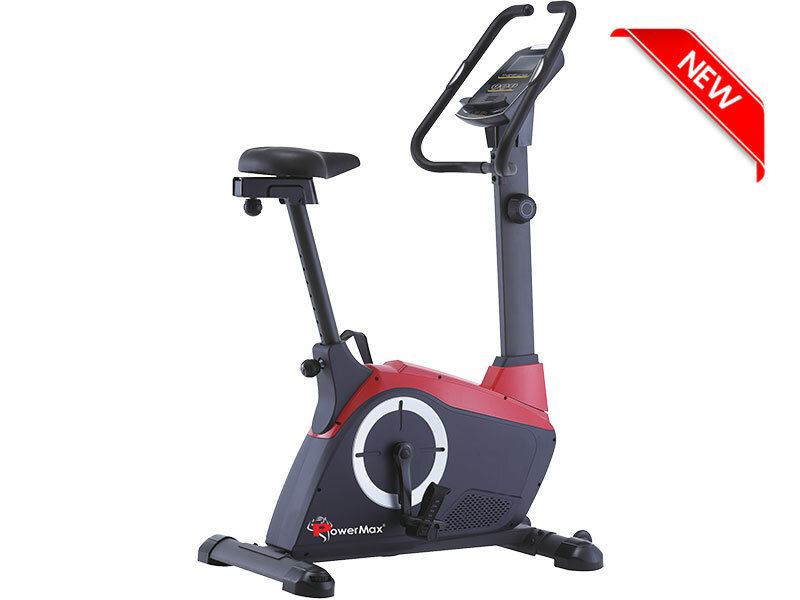 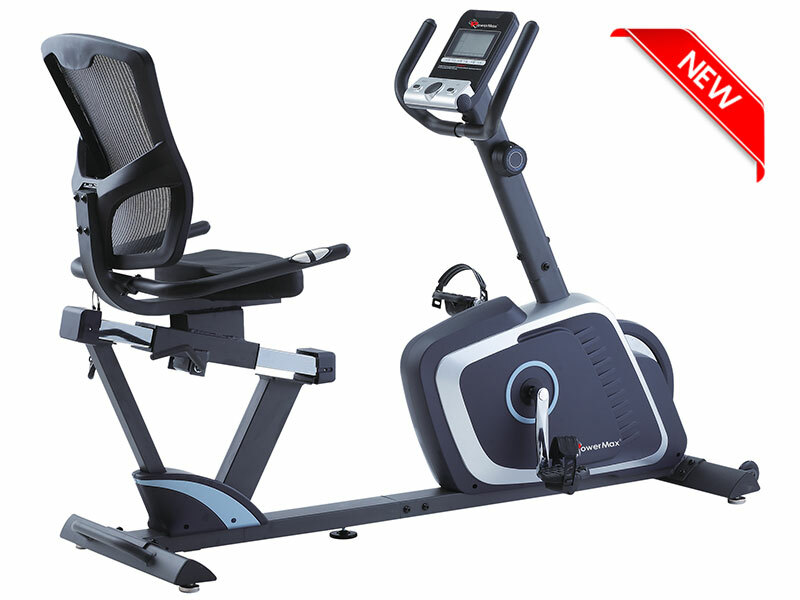 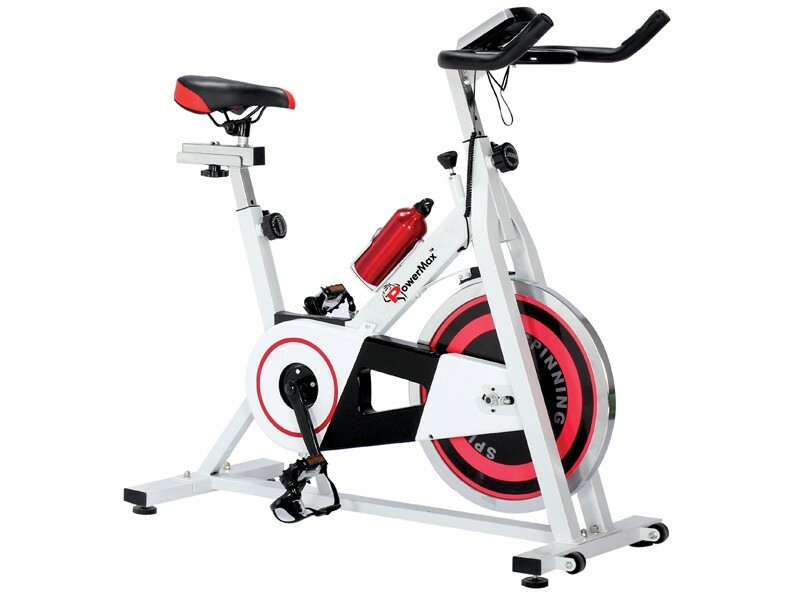 Powermax Fitness BS-140 Group Bike Features the LCD display shows Time, Speed, Distance, Calories burned and Pulse. 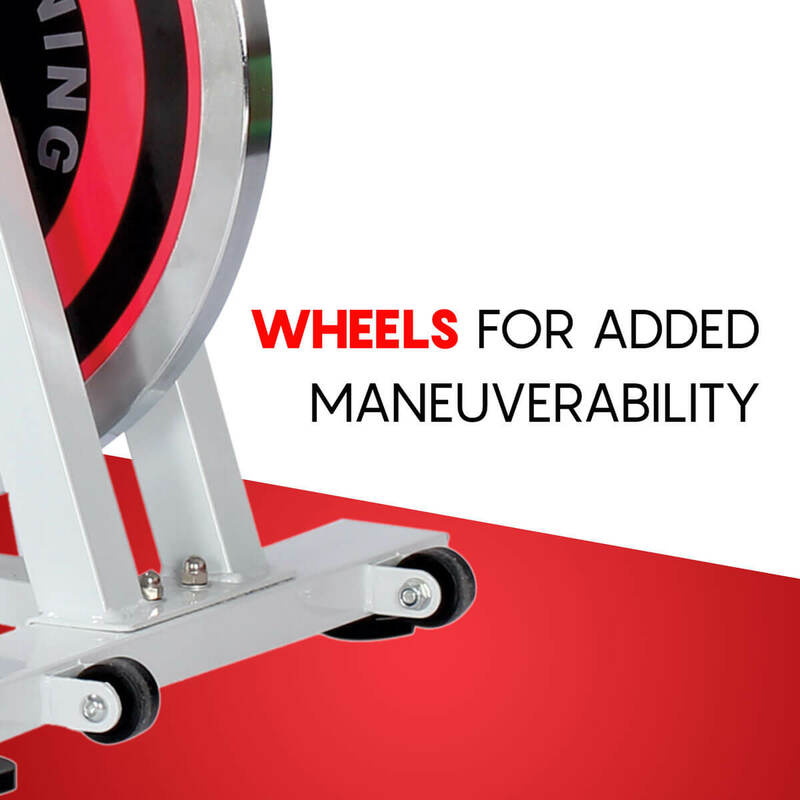 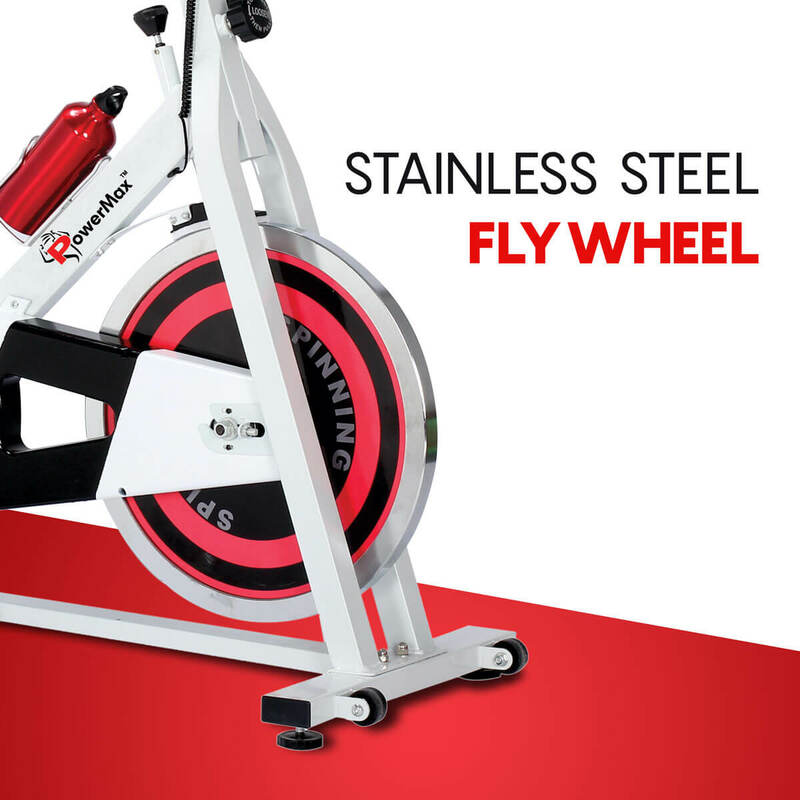 PowerMax Fitness provides safe and comfortable experience of 13kg, two-way rotation of flywheel. 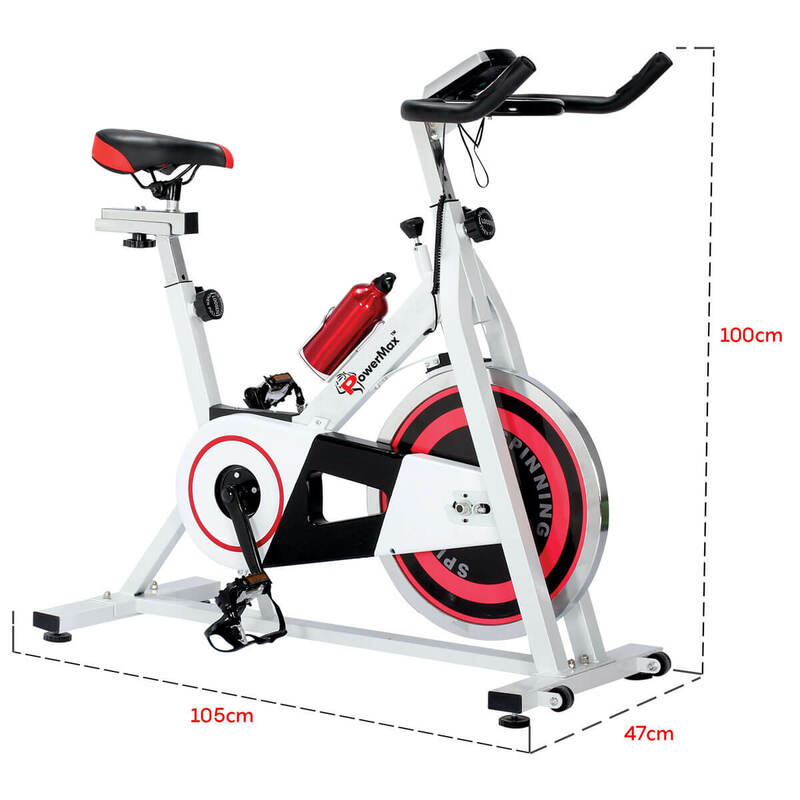 The dimension of the bike is 103 x 45 x 105cm. 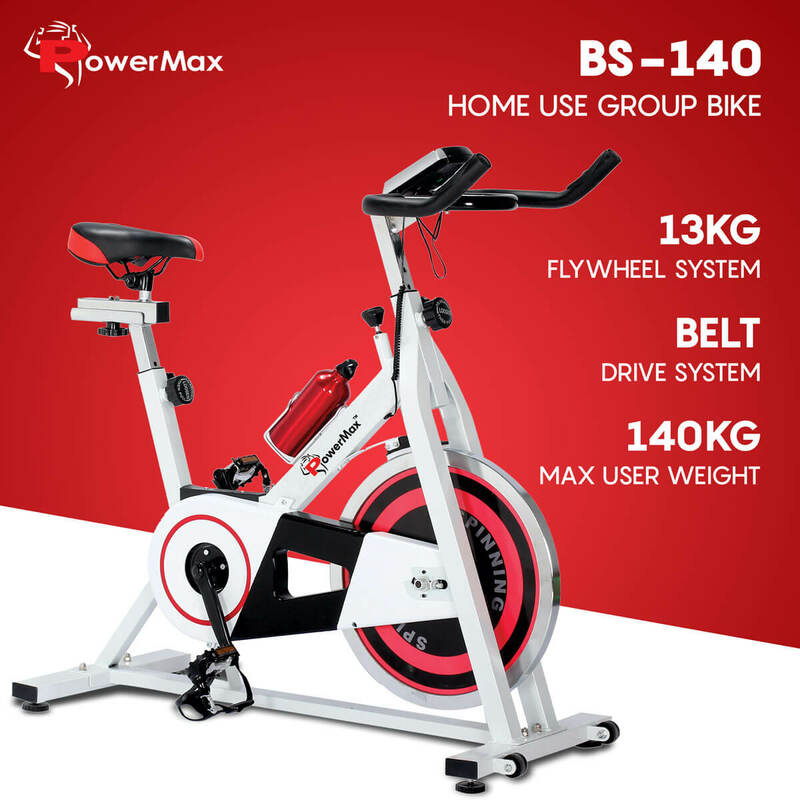 The Max Users Weight PowerMax Fitness BS-140 Group Bike can carry is 140 kilogram. 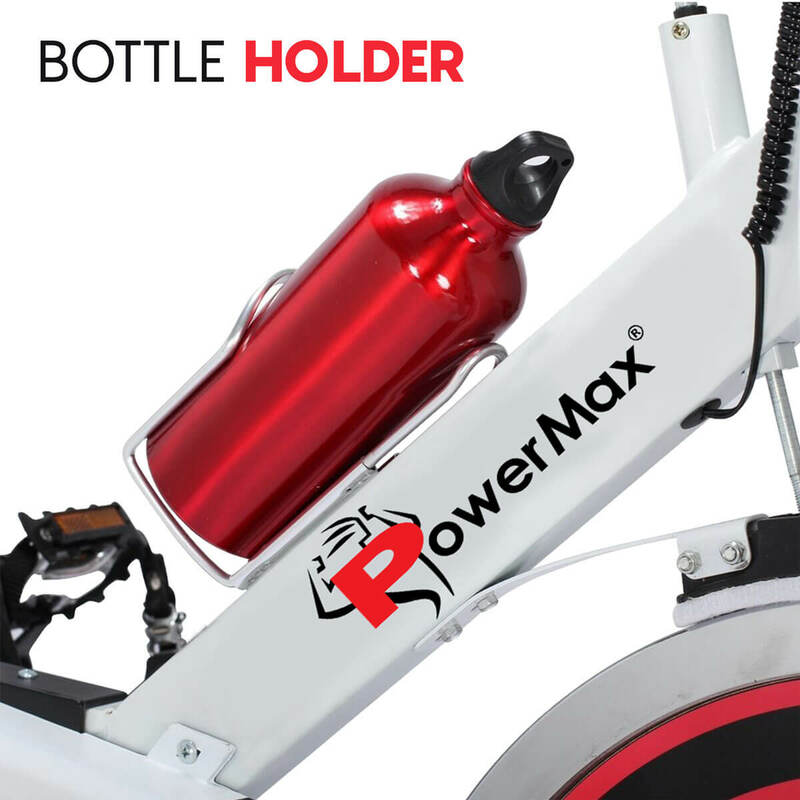 The PowerMax offers Double direction with direct push emergency stop, Wheel for easy transportation, Bottle Holder. 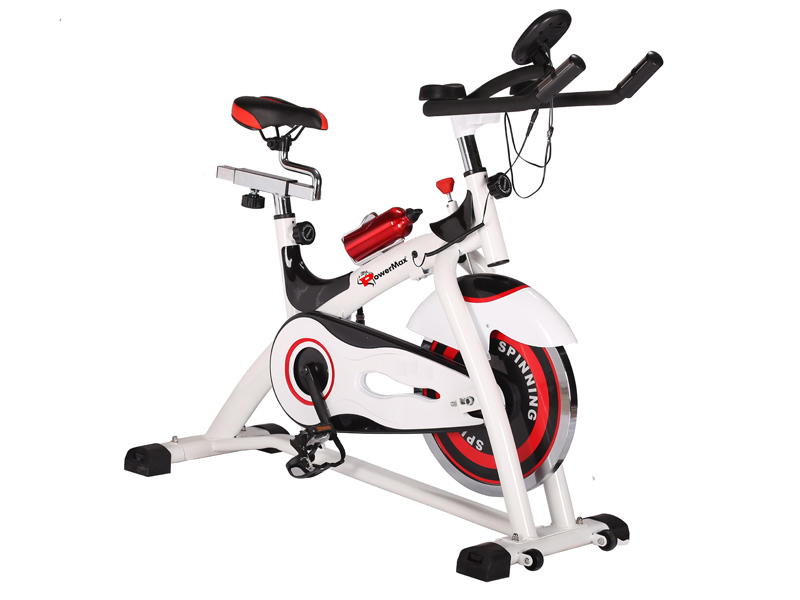 Heavy gauge steel mainframe of PowerMax fitness BS-140 group bike gives 1-year limited warranty.